Nails Done Right has moved! The building has sold and Headlines Salon is now permanently closed forever. After 8 1/2 years at 44 Lawton I’ve moved just down the street to my very own location. In my new salon I will be offering all of your nail services in an exclusive private studio filled with lots of love & nail TLC. For appointments visit nailsdoneright.com or call me, Linda, at 321-663-7710. Hi girls, I’m so excited to announce my very first class of 2018! I’ve had several requests for me to do an acrylic class so here it is! 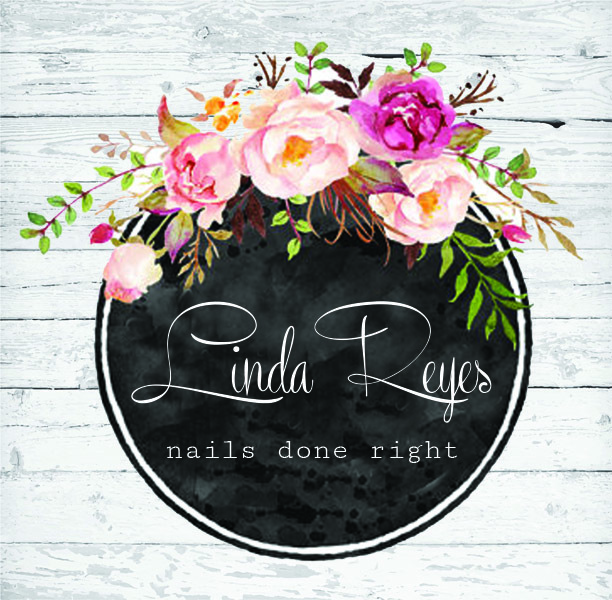 Join me Linda J Reyes, CRYSTAL NAILS International Educator Monday January 22, 2018 as I will be teaching Crystal Nails A2- Acrylic Popular Salon Shapes. This is an all day hands on event from 10:00am – 6:00pm. I did acrylic for over 25 years, most of that being pink & whites. For the past 4 years my focus has been Hard Gel enhancements in the salon and as an educator. I can’t tell you how many times I would pick up an acrylic brush to show a technique only to have girls say how easy I make it look. Well it is especially if you’ve done something forever. Anything is easy after 30 years! This is going to be a great class! And a super fun time. There are 3 spots left! Seating is limited to only 5 students for a more focused & specialized learning experience. Click these links below to register now! Visit the Nails Done Right Facebook Page for a full list of products included in the kits. Crystal Nails A2 Popular Salon Shapes with Acrylic 💅🏻💅🏻💅🏻.
. 👉🏻Everything will be provided for you just bring your favorite acrylic brush).
. 💎💎$200- Class with Kit.
. 💎💎💎$250- Class w/ Large Kit.
. CN Nail Prep .05 oz.
. CN Acid Free Primer .05 oz.
. CN C- Curve Tweezer.